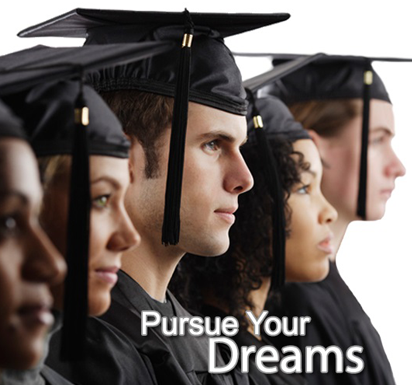 The Maricopa Community Colleges Foundation is accepting scholarship applications for spring 2016. The application deadline is October 12, 2015. Foundation scholarships are privately funded opportunities open to all Maricopa Community Colleges students-- and in some cases, students attending other colleges and universities. There are several scholarship opportunities specifically for Rio Salado College students and employees, including the We Are Rio Employee Scholarship fund, the Dr. Harry E. Whyte Memorial Scholarship for Dental Hygiene students and the Rio Salado College/Helios Foundation Teacher Certification Scholarship Program. Visit maricopa.academicworks.com and enter “Rio Salado” into the search engine to find opportunities unique to the college. One general application, hundreds of scholarships. It will be well worth your time to apply! Visit this Maricopa Colleges web page for successful tips and strategies to consider in all of your scholarship applications. Rio Salado students who need additional help are encouraged to reach out to our Counseling team for assistance.